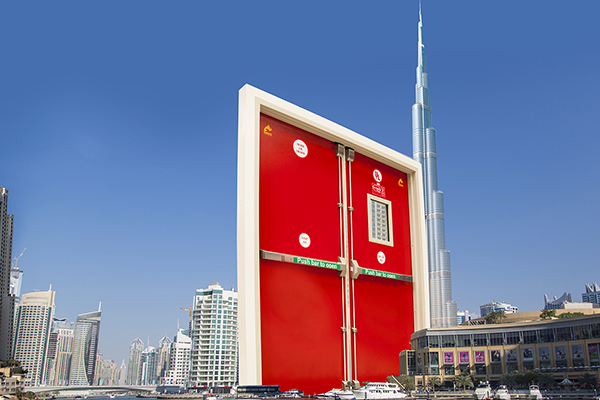 NAFFCO leads the United Arab Emirates and Middle East in fire equipment supply through providing total residential and commercial fire protection solutions to some of the most prestigious developments around the world. 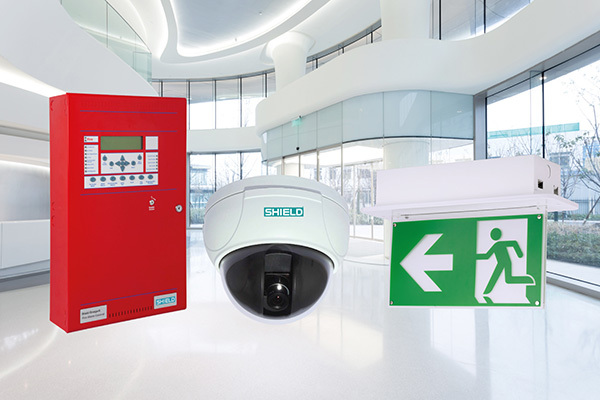 We established a reputable presence in over 100 countries with our passive fire protection service, certified fire alarm systems, and our security systems for residential and commercial buildings. Our exponential growth drove our expansion from offering passive fire protection to now providing a wide range of home security services, such as Brinks security systems and different types of fire alarm systems that can be designed for the individual needs of each industry. 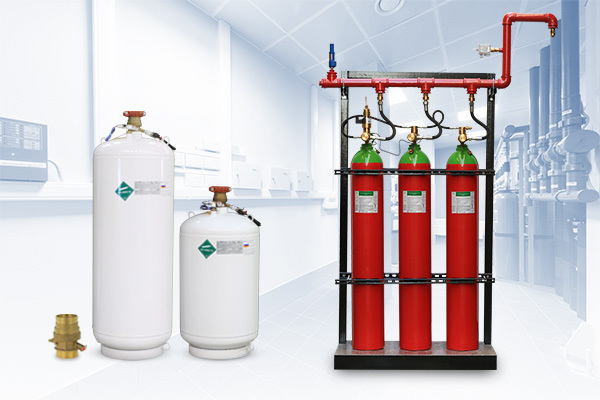 Our products are renowned for their quality and reactive performance under pressure in the most hazardous conditions. We strongly believe in “fix it right, the first time” at NAFFCO, and we are committed to delivering a service that makes properties safer while remaining true to our company’s motto. 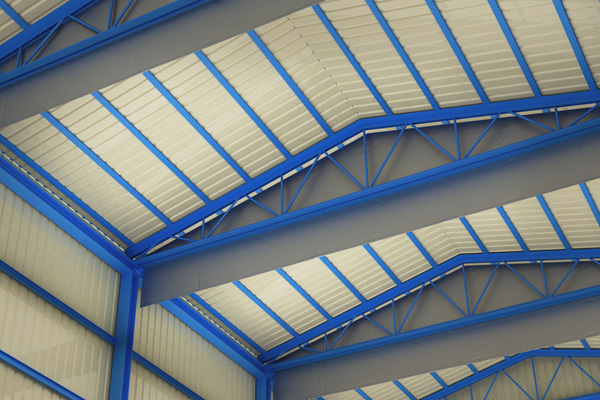 By choosing NAFFCO, you are placing the safety and wellbeing of your residential and commercial developments in the hands of certified professionals with a global track record for success in overseeing all stages from manufacturing, handling and installation with a high level of attention. 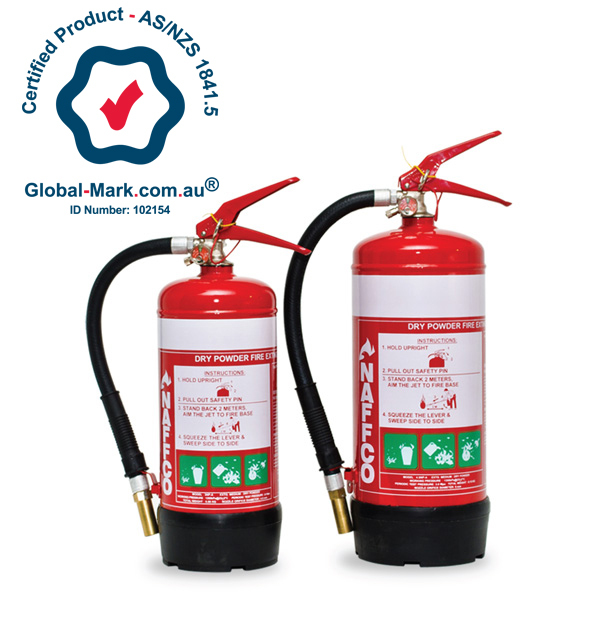 Fire extinguisher companies recognize NAFFCO as an invaluable supply resource due to our extensive stock composed of fire safety products and a wide selection of certified smoke detector brands. All products we supply will be customised to meet the requirements of your residential and commercial developments throughout the world. 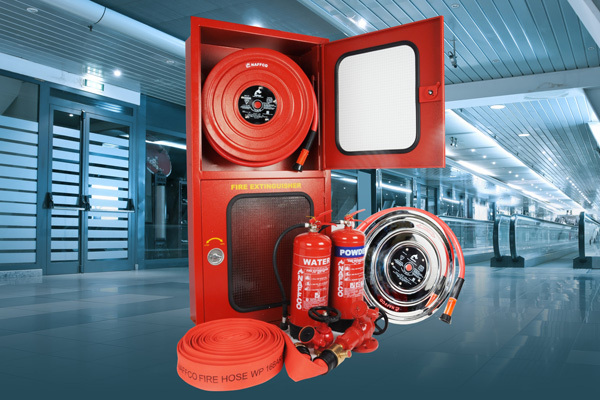 At NAFFCO, we pride ourselves on our reputation as the first choice fire equipment suppliers for residential and commercial buildings. 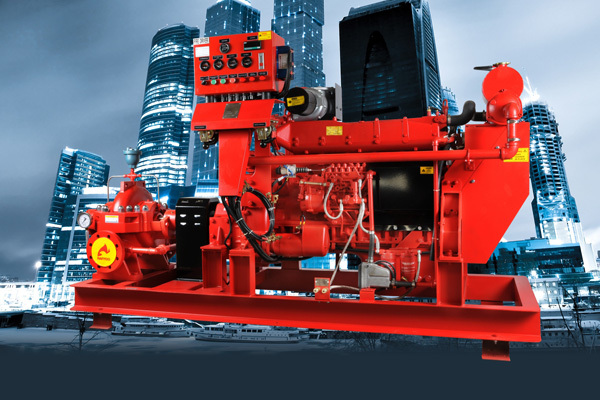 Protecting your property against fire with a custom fire fighting system design is a worthwhile investment that will save countless lives. If required, we will also include a specialised fire evacuation procedure for your residential or commercial development. Our stylish doors will enhance the appearance of any property while meeting all required safety regulations. We use the finest materials and latest technology with a selection of square, arched, or round styles that can satisfy any residential or commercial need. For more information on how NAFFCO can optimize the quality, safety, and efficiency of your residential or commercial development contact us for a consultation.